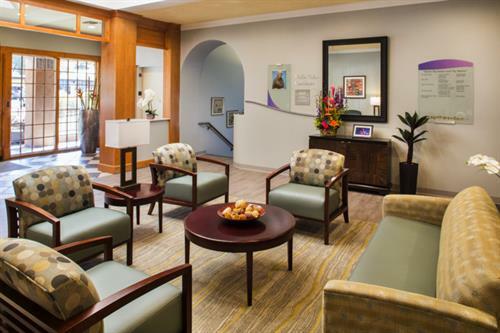 Seacrest Village at Rancho Bernardo is a 54-unit independent living retirement community. Newly renovated apartments are rented on a month-to-month basis. Monthly rent includes 3 meals per day, weekly housekeeping, a wide variety of activities, scheduled transportation and MORE! Floor plans range from studio apartments (starting at 390 square fee) through two-bedroom/2bathrooms (1,040 square feet). 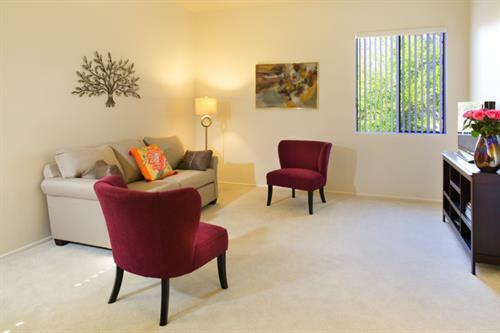 Apartments include kitchenette with refrigerator and microwave, new cabinetry and granite countertops. Bathrooms have floor-level showers with new tile, cabinets and granite counter tops. 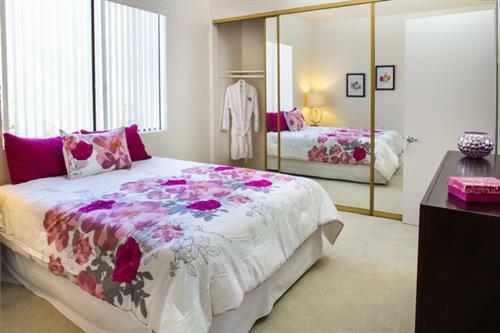 Each apartment has a private patio or balcony, individual thermostats for heat and air conditioning, vaulted ceilings and generous closet space. Two emergency pull-cords in each apartment allow for peace of mind; staff responds 24 hours a day! 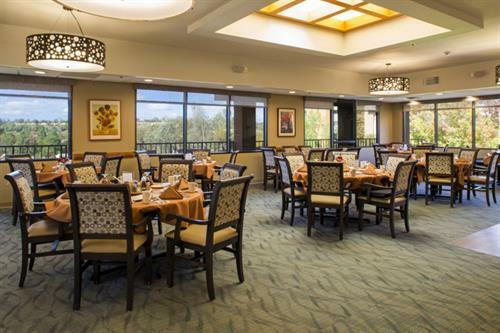 Contact us for a lunch and tour of our community. We offer a complimentary Trial Stay (*) for interested prospect. *Restrictions apply.